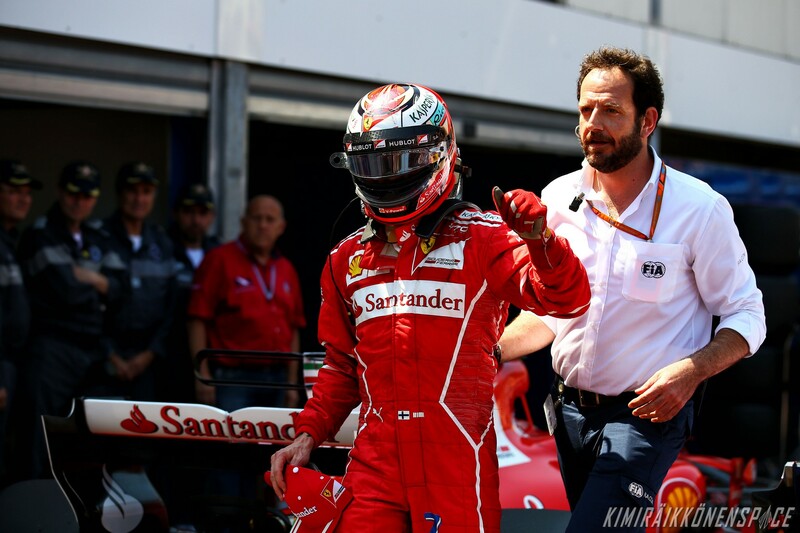 Formula One World Championship 2017, Round 6, Monaco Grand Prix, Monte Carlo, Monaco, Saturday 27 May 2017 – Kimi Raikkonen (FIN) Ferrari celebrates his pole position in parc ferme. It’s been a long time coming (nine years to be precise)… but it finally came. Enjoy Kimi’s pole position lap around the streets of Monte Carlo, his second pole at the Monaco Grand Prix and his 17th career pole.